Introducing Emily Dawn Szadja, a woman who wears many hats. But for the purpose of this blog post, we are talking about her Chef hat. Emily told us she is a major foodie. 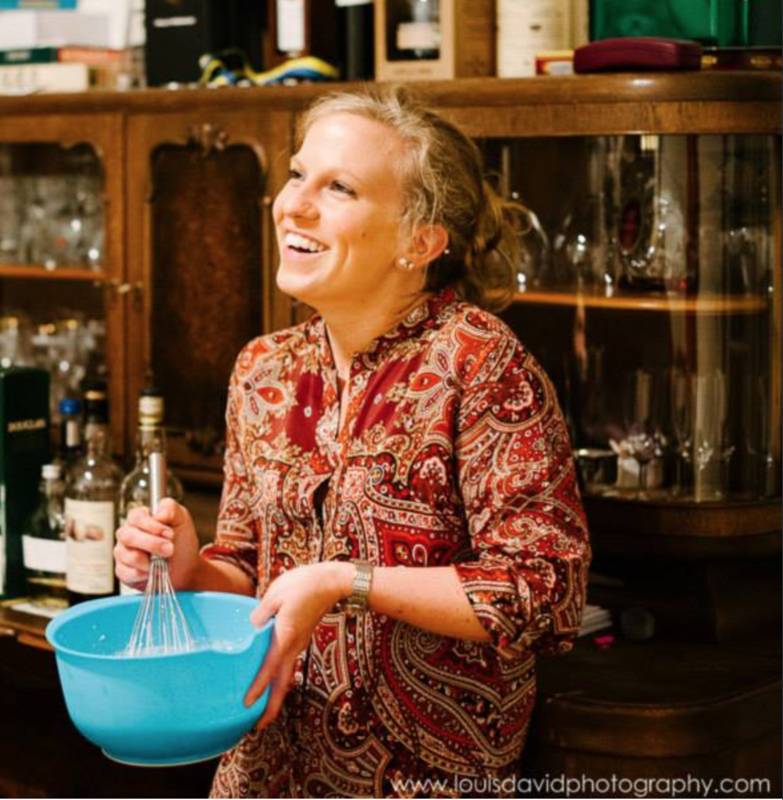 Whether it is eating or making food, Emily gives the title of “Biggest Food Influence” to her grandmother, who also encouraged Emily to get involved with cooking adventures from a young age. Being a foodie and aspiring chef was not an easy task for Emily. She had to work hard and save up enough money to go to school. Where she got a degree in culinary arts and hospitality management. The food world has many benefits. From being able to express your creative side with new recipes and presentations; moving around and crossing borders in this profession is easier than in most. Emily took a break from the kitchen and pursued a new interest – Sports Nutrition. Now she is able to combine the knowledge from both Culinary and Nutrition to help people find a balance and fuse great flavourful dishes with healthy choices to make happy, healthy people.